Whenever holidays come around, time feels like it's moving extra fast. The fact that summer is practically over and Halloween is around the corner is so crazy. It's hard to plan for costumes in advance because, well, life. Instead of scrambling last minute for a costume, opt for a low-key approach with fun Halloween hair accessories that feel just as festive. I'm hardly ever prepared for the occasion, so cute headbands, hair clips, and makeup save me every time. It's amazing what a hair accessory and bold makeup can do to put you in the spirit. Ease up on the pressure to find the perfect costume and order one of these budget-friendly options below for your hair. Add a bit of out-of-the-ordinary makeup to get yourself in the mood. Then, proceed to take fire selfies. 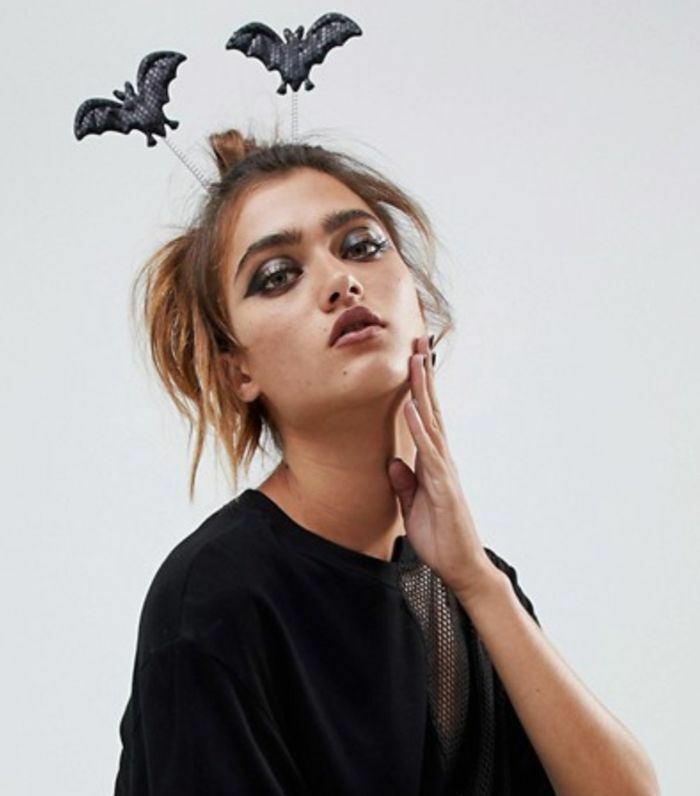 Ahead, find the 18 best Halloween hair accessories that'll make you look like the coolest one in the room. Spice things up a bit with this cheetah-print headband, and add a fur if you're fancy. 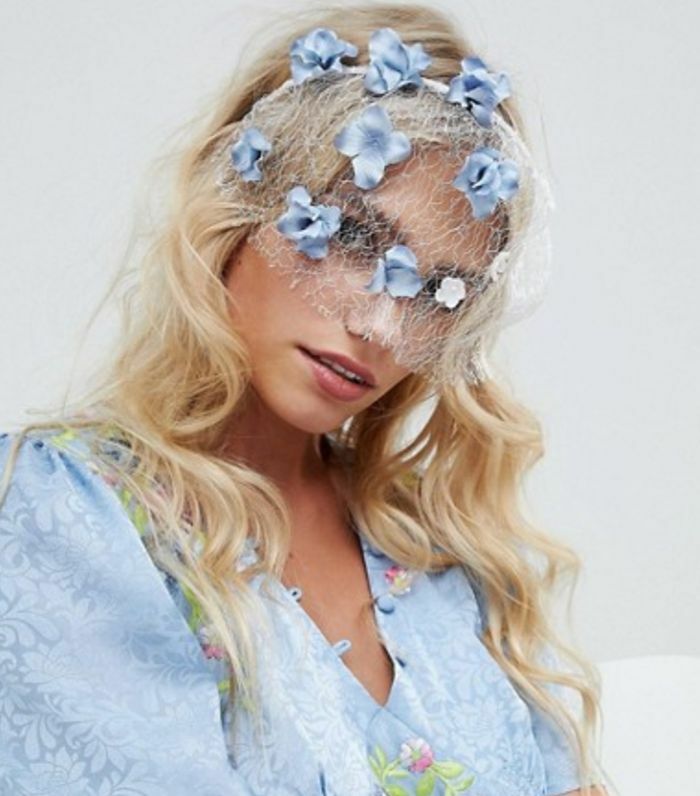 A chic, lace veil with a crowned headband will liven up the look of any costume. 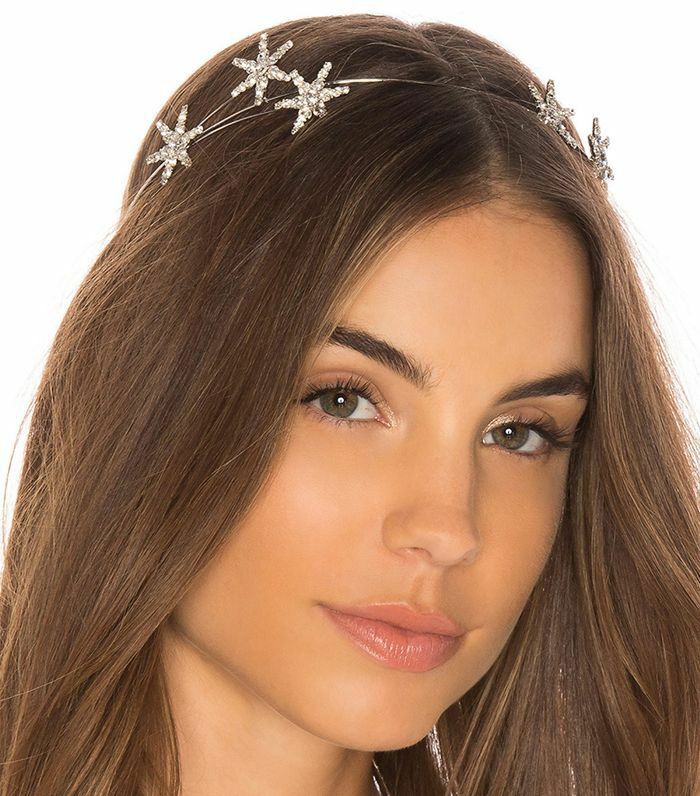 Why not arrive at the Halloween party as the true queen you are with this leaf-embroidered crown? The head veil hack is a no-brainer for a fire costume accessory. 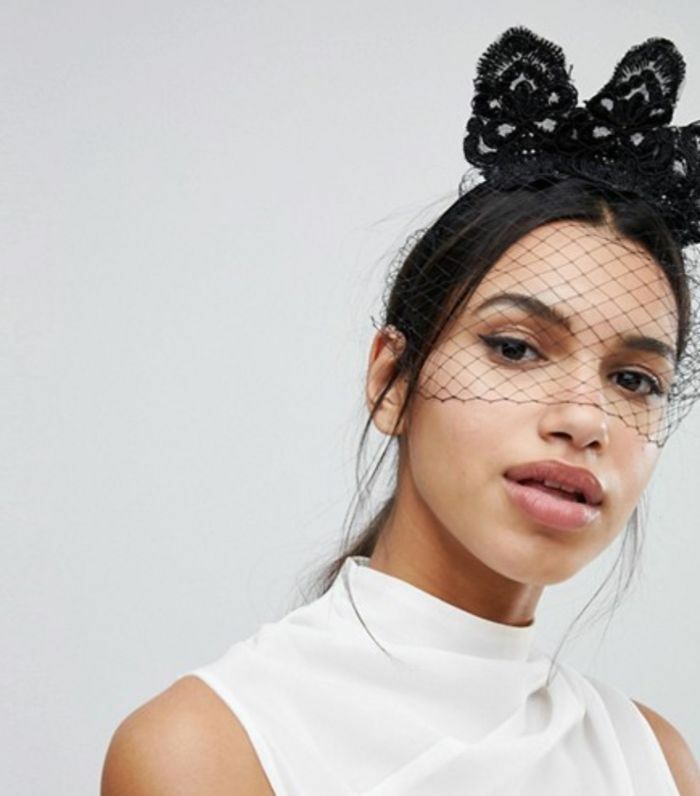 You can wear regular cat ears, or you can wear lace cat ears. The choice is yours. All you have to do is clip these skeletons in your hair for a spooky but cute vibe. Floral deer antlers? We're into it. 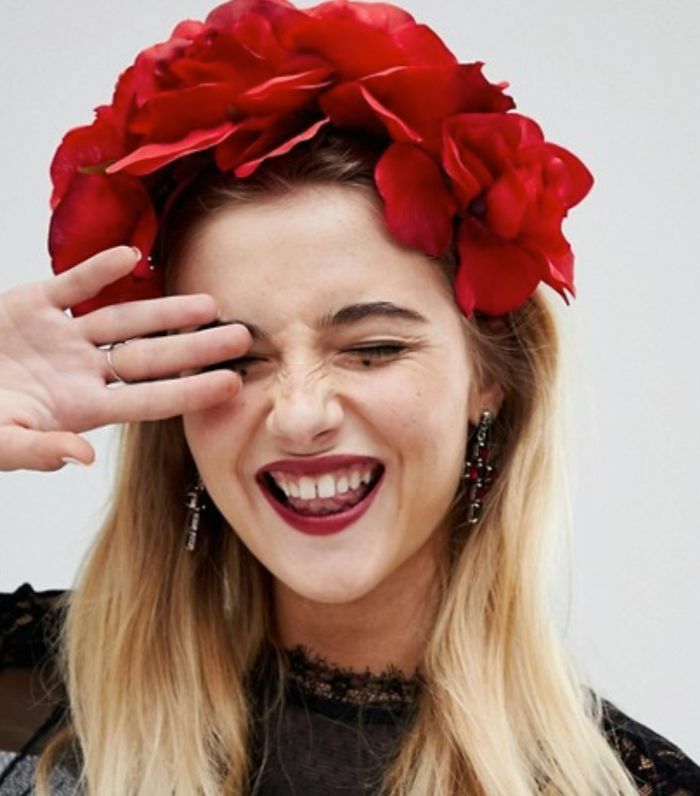 This Frida Kahlo–inspired flower crown is so romantic and cool. You can have bats flying off your head and walk in like Batwoman. An understated way to look like your true self: a natural-born star. The easiest way to reinvent your look is to throw on a pastel-colored bob. These leather bunny ears are so cool you might be tempted to wear them during your everyday life. These dainty, gem cat ears are a cute play on basic-looking ones. 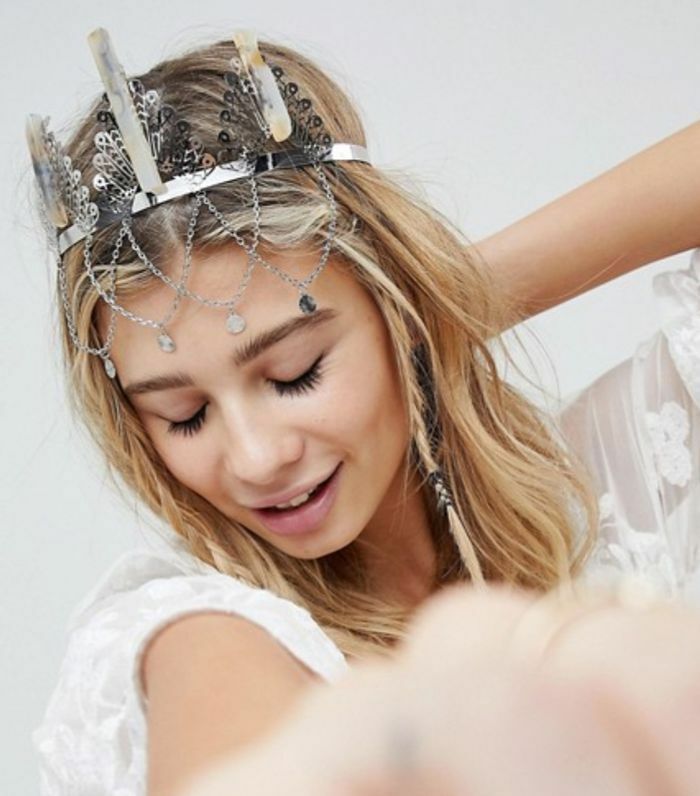 A blinged-out crown decked with chains is a Halloween mood we can get behind. 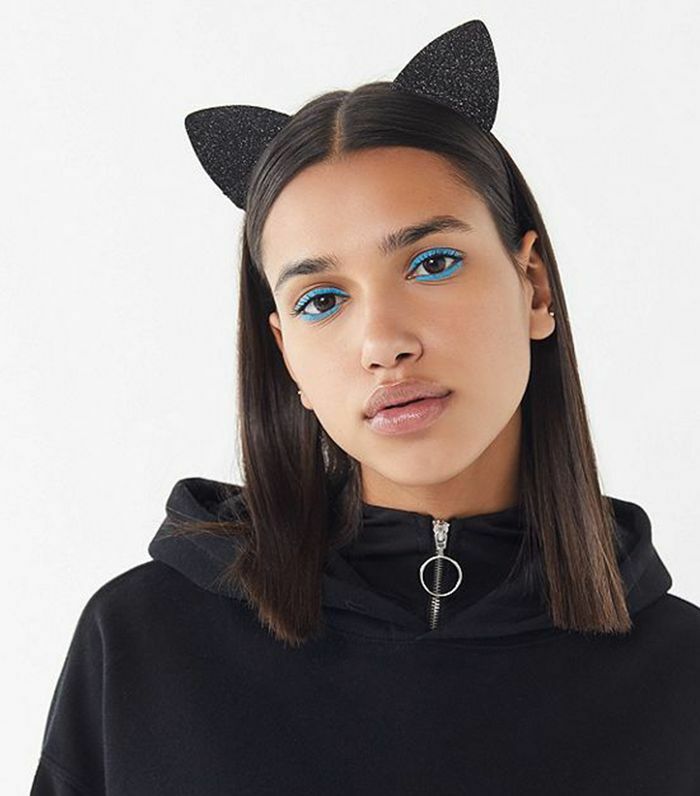 Add fun makeup to these shimmer cat ears for a no-brainer look. 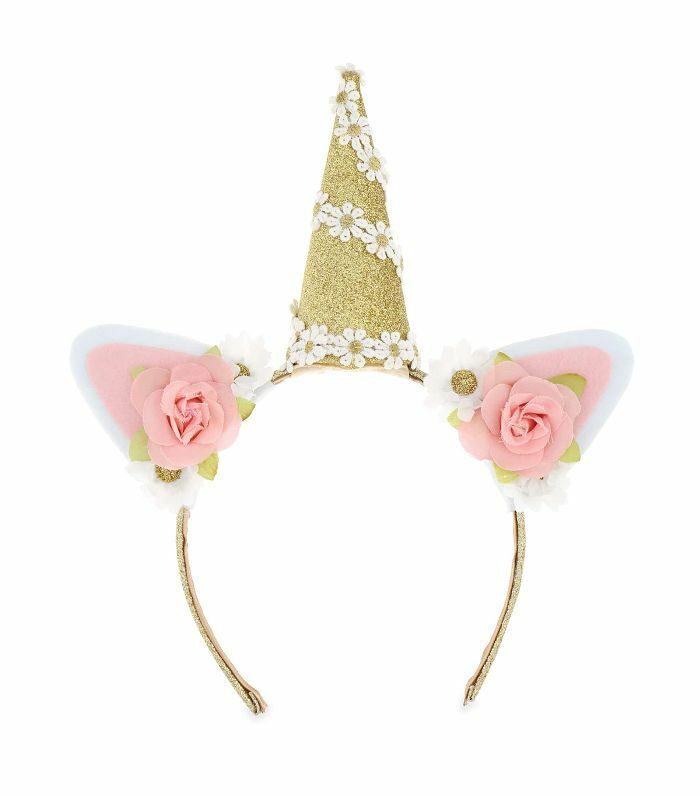 This flower-wrapped unicorn headband is the most adorable thing ever. 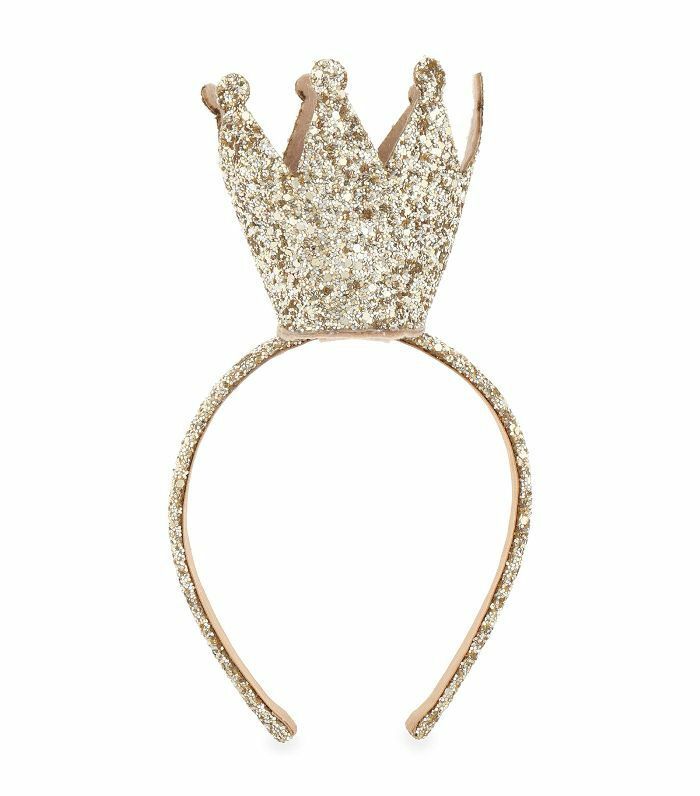 A regal crown doused in glitter is perfectly extra. 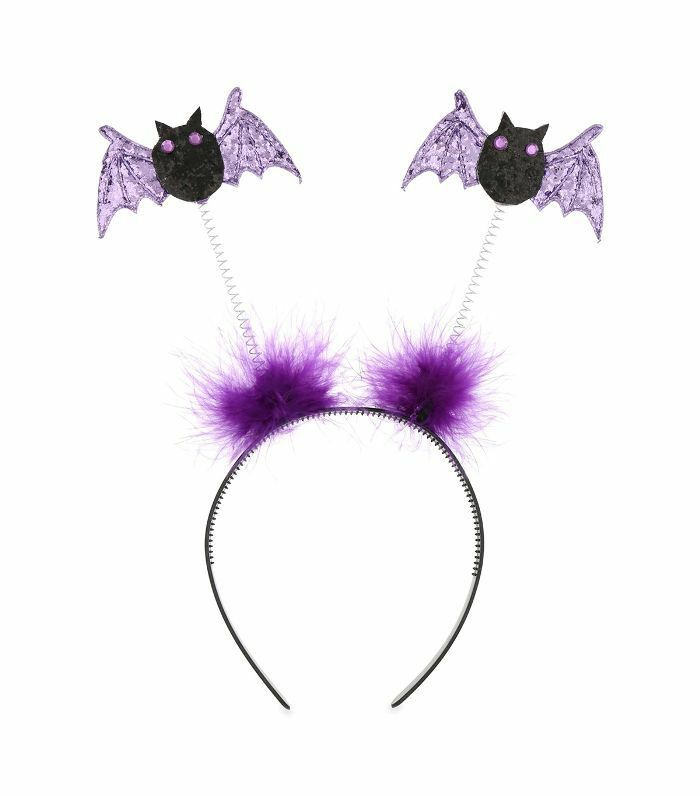 Another bat headband for the win—except this one has pom-poms on it. How fun! Looking for another low-key way to feel festive this season? Next, check out these Halloween manicures we love.